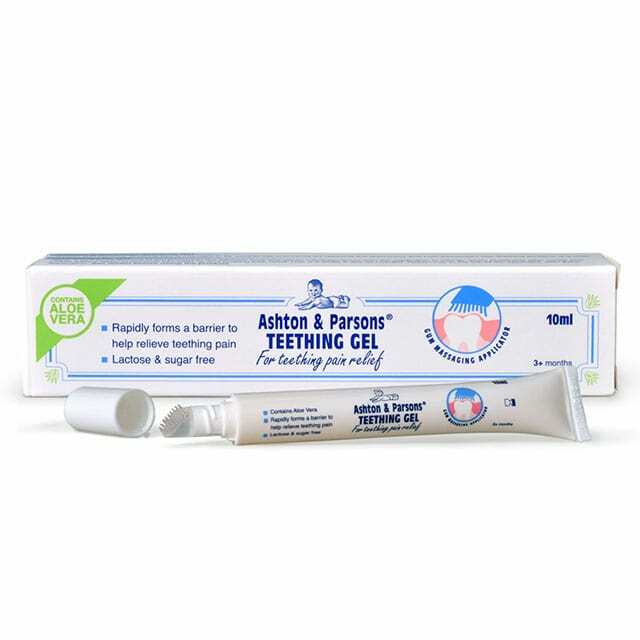 Is it Teething or is it Trouble? It really was Throwback Thursday for us at Head Office on 6th August when we met Liz Carter whose grandfather Harry Hayward had worked for Ashton & Parsons from 1895. 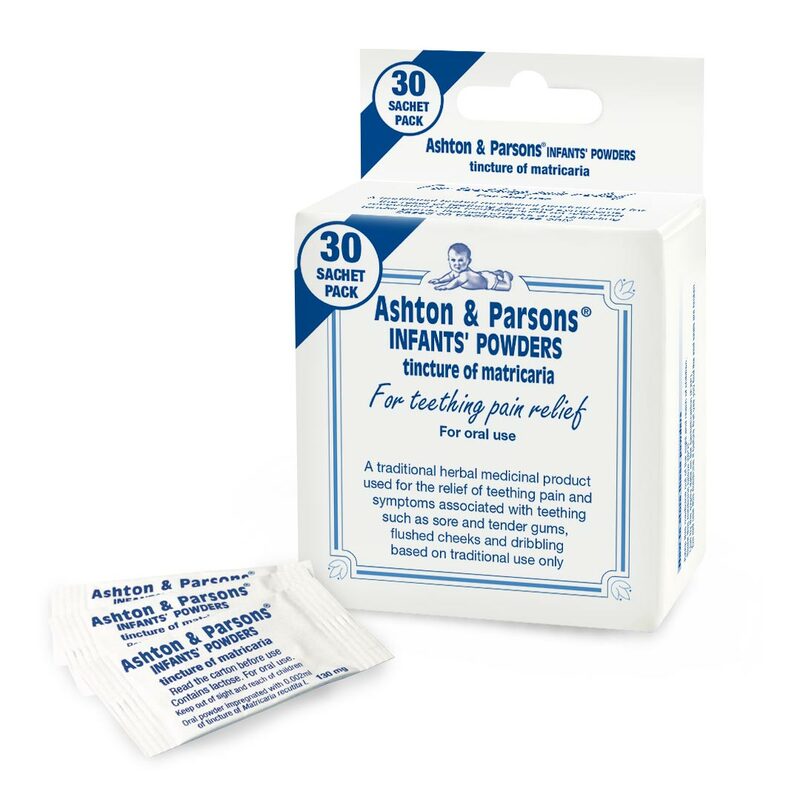 Ashton & Parsons Teething Powders are a traditional herbal medicinal product used for the symptomatic relief of teething pain and the symptoms associated with teething which are sore and tender gums, flushed cheeks and dribbling, exclusively based upon long-standing use as a traditional herbal remedy. Contains tincture of Matricaria. Always read the label. AL/1977/05.15/0.001. Date of prep: May 2015. This site is not fully supported with Internet Explorer 8 (and earlier) versions. Please upgrade your browser to a newer version if possible.